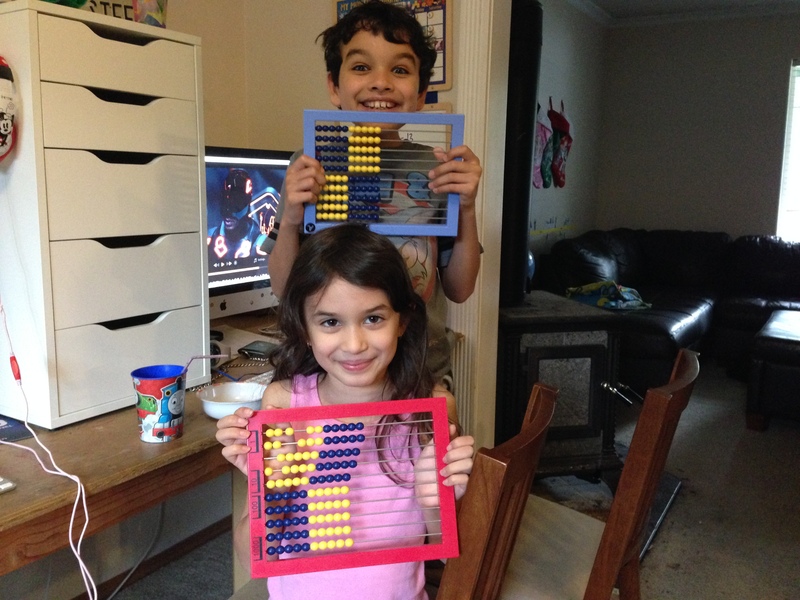 This entry was posted in Thought and tagged homeschool, homeschooling, Monopoly, right start math. Bookmark the permalink. I had to chuckle at your Drummer Boy’s experience with the “cheap” DS he found on the internet. We’ve gone through that exact same thing in our house. My 11 year old daughter broke her DS and had to earn the money to replace it and kept finding these amazing deals that weren’t really anything at all. 😉 That was a good lesson in the value of money!